At GlobalLogic’s Kharkiv office, we have created numerous technological pet projects (in other word, PoCs) in recent years. We often think about our ideas developed 2 or 3 years ago, but sometimes we can’t find anything except a presentation or a demo video. That is why we felt a necessity to set up a system for arranging and storing our technical solutions. Moreover, an ideal system would not just store the groundwork, but also help us develop projects so that we can gain experience and expertise in various technological domains. Thus, the initiative called BrainMade arose. Launched in October 2015, it soon transformed into an elaborated project that has its own strategy, roadmap, tasks, terms, and a big team. 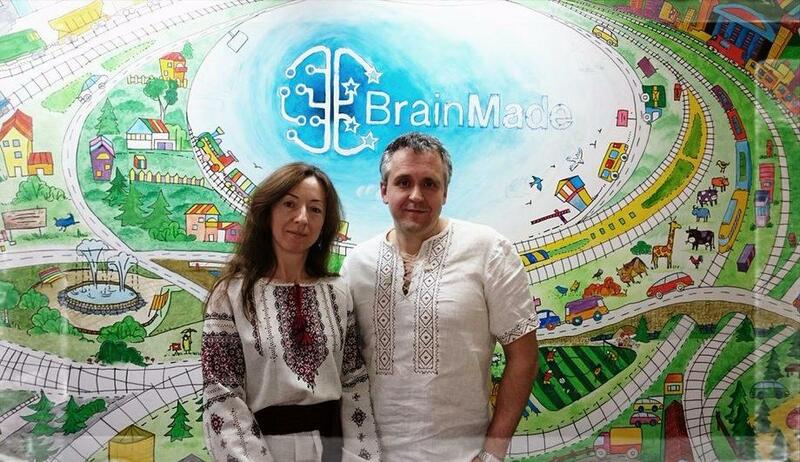 BrainMade is a project designed to create new PoCs and develop already existing PoCs. The main purpose of its members is to store the solutions invented earlier, as well as to gain new experience in different technologies and industrial domains. Since our Kharkiv engineers have concepts in a variety of areas (e.g., embedded, Internet of Things, big data, e-commerce, etc. ), we needed to think of a core project that could embrace all these and any other fields. We came up with an idea of a railway. A toy railway, of course. First, almost everybody likes toy railways since their childhood. Second, it is itself a wonderful ecosystem capable of combining multiple technological areas. Third, even the most complex ideas can be demonstrated easily by a model railway. Just imagine, you drive up to the station, and the system notifies you about the location of available parking spaces. You buy a ticket in an online terminal, independently check in on the train, and board. The train control is in turn based on processing and analyzing of a large data amount. The Big Data area comprises everything related to big data analysis, from defining the architecture to choosing and setting up the system for working with Big Data that is used in all BrainMade projects. Here we have a system to analyze freight transport and passenger traffic data, store and process telemetry data obtained from a moving train, etc. Industrial PoC is a team that works on software and hardware to operate a railway. Earlier, the guys from this team have assembled a model railway, developed and implemented control interfaces, and coded a module web application to operate trains. IoT Control is a project devoted to creating various sensors for train telemetry systems. 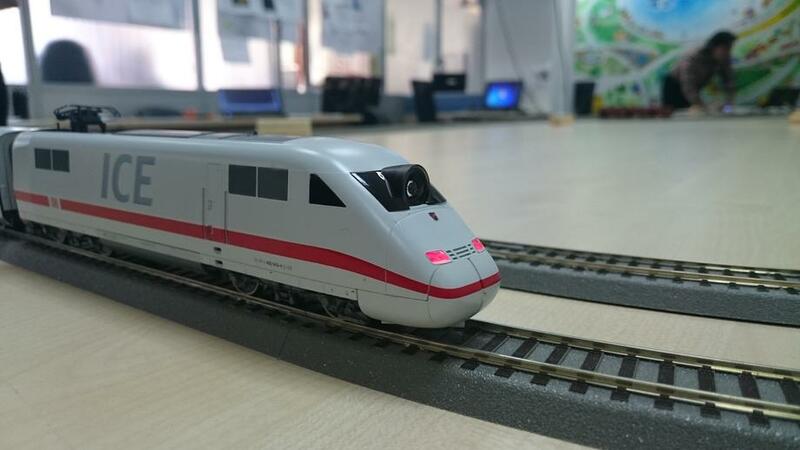 It includes a sensor prototype for optical positioning and a solution for tracking a train’s location through a built-in digital speed indicator and an optical sensor. The team has also developed firmware for sensors and software for managing data obtained from sensor devices. IoT Parking is a project involved in building a system for the optical recognition of available parking spaces. The team developed a flexible and self-learning algorithm for image recognition and implemented it into a system for parking space optical monitoring. The solution is now ready to be used in real-life environments, such as the parking lots of business centers, shops, airports, and railway stations. The Retail project unites a team that develops a solution for e-commerce and online sales. Within the railway system, this solution allows users to reserve and buy tickets online, independently check in on the train via a QR-code, as well as check in multiple passengers and analyze passenger traffic. Moreover, a completely new domain called Augmented Reality has emerged recently. This technology is becoming more and more popular in a market that looks interesting for our customers, hence it is attractive for GlobalLogic as well. Within the railway system, augmented reality can be used for navigating a railway station and helping a train driver operate the train. However, once improved, the technology can be used in hundreds of other ways in different commercial projects. The teams often come up with new ideas and implements them. This is great, because the main point of BrainMade project is to be open for innovations. While creating PoCs is a common practice for GlobalLogic, BrainMade has brought in a new momentum to the tradition of constant development. We can be sure that the newly launched PoC projects will not get lost and will be developed and used in the future. 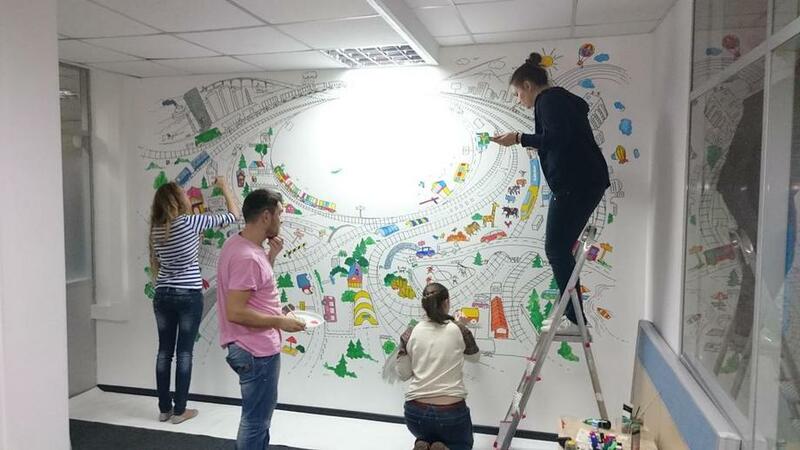 It truly motivates people, and they spend a lot of their free time driving these projects. Despite the fact that BrainMade participants are volunteers, the work of each team is subject to fine-tuned processes. 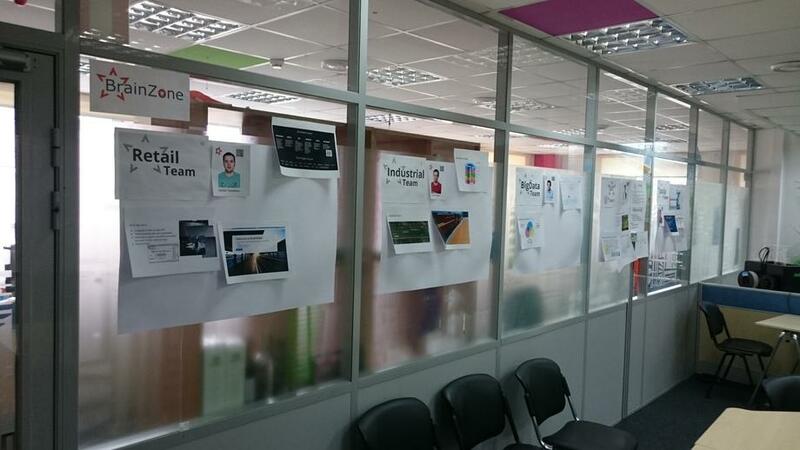 All teams use the Agile framework with scheduled sprints and goals, as well as a strict division of roles. The roles in the project can be different from those the specialists have within their main projects. And this is great, because it helps everyone gain new and diverse experience. More than 50 people are currently taking part in BrainMade. Everybody has their own incentives, such as technical skills development, access to new technologies, learning and knowledge-sharing, product ownership and, of course, communication and friendship. BrainMade also helps experts try different roles by allowing them to set their goals, define their strategy for particular domains, plan their work, and be responsible for the result. These activities help develop their skills dramatically. By trying new roles, technologies, and tasks, our experts grow professionally and personally. Having seven basic activity domains, BrainMade combines many PoCs that have been created over the past several years. Some of the PoCs became an integral part of BrainMade, while others served as the basis for ideas and inspiration for current projects. Due to BrainMade, thousands of code lines have gotten a second life. Along with solving basic goals set at the launch of the project, BrainMade has brought in many other positive outcomes. The project offers multiple teambuilding activities supported by GlobalLogic. Moreover, the initiative helped solve some infrastructural problems: for example, a VLAN was built specifically for its needs. Now it enables us to quickly launch new PoCs, together with people from different projects and even from different locations. Moreover, GlobalLogic provides the project with equipment, such as soldering sets or a 3D printer, and it also pays for trainings and conference participation for BrainMade members. However, the most valuable asset of this project is the new knowledge, experience, and positive emotions triggered by the tangible project results and peer approval. Our subsequent steps are as follows: to finalize our first script of the demo, to start developing new domains, and of course to share our experience with other GlobalLogic locations. It’s not easy to foresee the future of the project, but we are convinced that BrainMade is already a good tool for serious business tasks. It helps develop expertise much more efficiently by unifying miscellaneous PoCs within a single complex solution. And the visualisation of such a solution motivates the participants and increases the value of their work.